I first know this product from Youtube advertisement. They show how it removes makeup and exfoliate the skin in the demonstration and I thought this must be a great product to try on! It claims to deep cleanse, exfoliate and fight impurities on skin. Also, it can be use to remove makeups, refine the skin and help prevent impurities without irritating. Thanks to the Magnolia Extract in it. 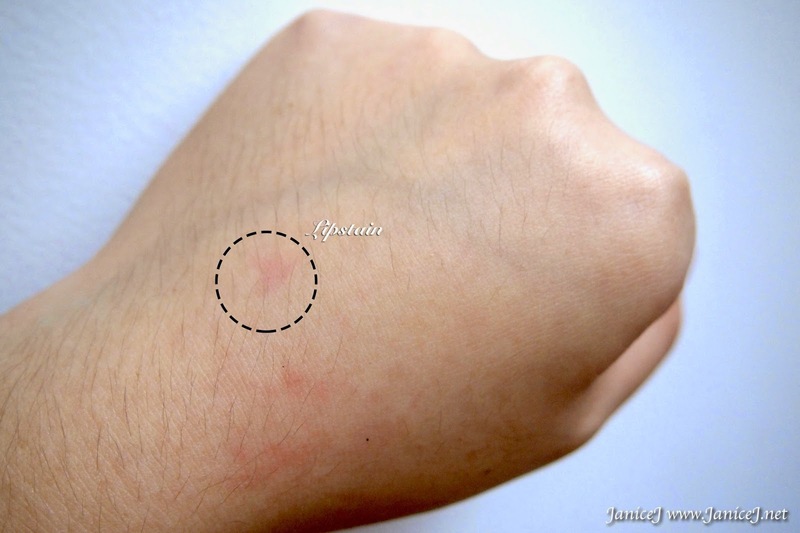 It is non-comedogenic so it does not clog pores and cause blackheads. I've got mine from Watson at RM27.70 for two packets each containing 20 wipes (total 40 wipes). RM18.50 RM16.50 for a single packet in Watson eStore. This is my makeup of the day. 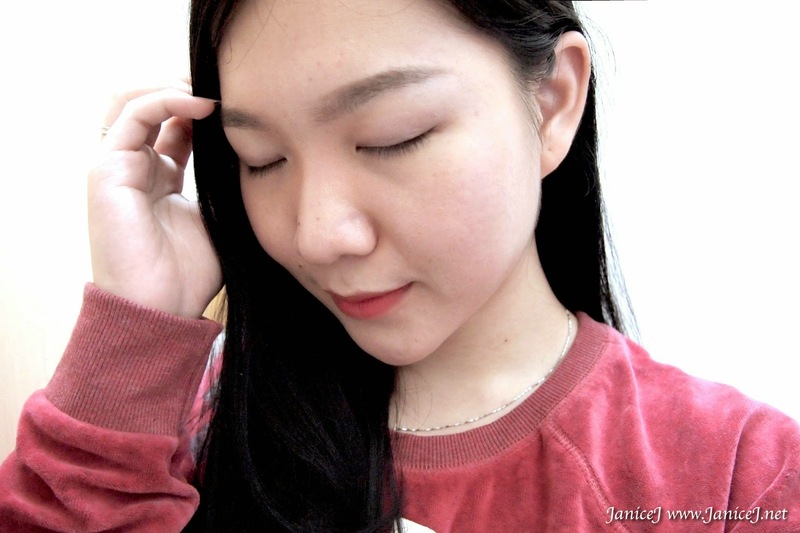 I am using Shu Uemura eyebrow pencil, Estee Lauder eyeshadows and blusher, Laneige Whitening BB Cushion, CLIO Waterproof Pen Liner to tight line my eye, and also Anna Sui Lip Rouge V in 460 on my lips. I have also done a demo on hand on all kinds of makeups; just keep reading to find out more. The wipe has two sides, one of it is smooth like other wet wipes while another one has multiple small bumps on it. It is hard to differentiate them with eye but it is very obvious on touch. Gently I wipe the soft piece over my face. I first use the soft side to remove makeup and then the textured side to exfoliate and to make sure that there are no residues left on my skin. Also, focus on my T-zone using the textured side. 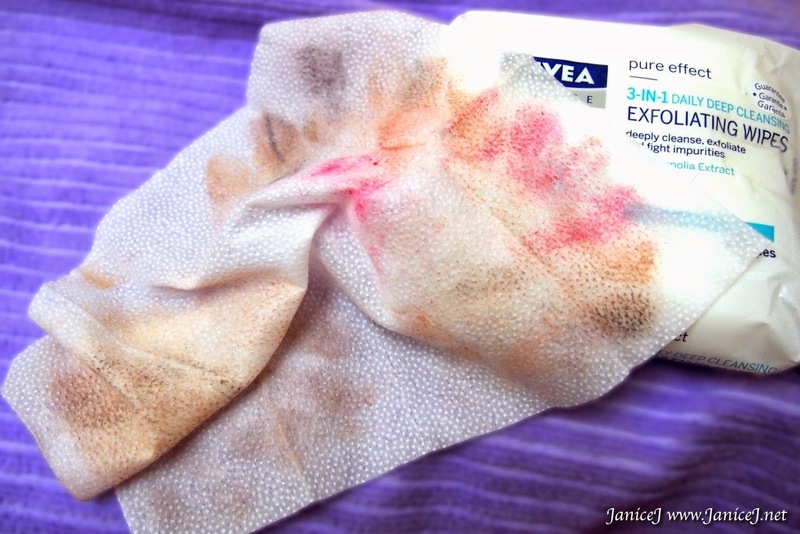 Colours collected on the wipe left my skin clean and clear. However, it does not work perfectly to remove some highly pigmented lip products. 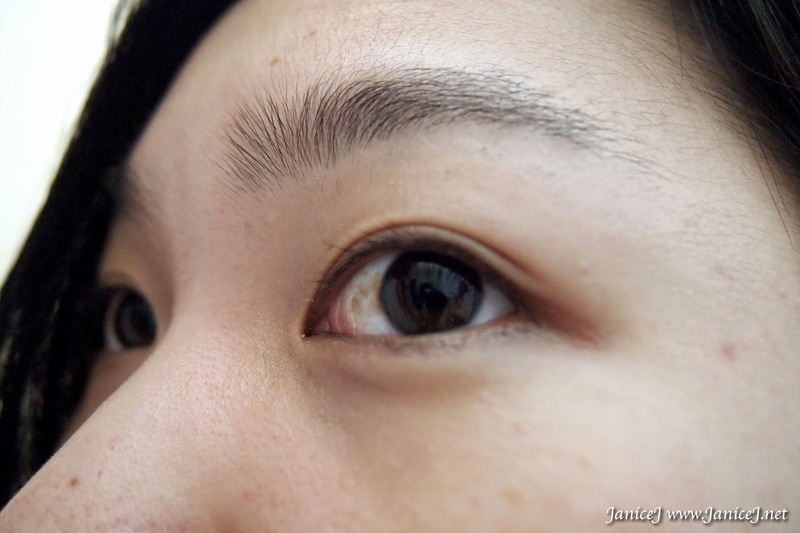 Other than that, I was kind of surprised that it removes my eye makeups, and it does not irritates my eyes. Moving on to the hand test. 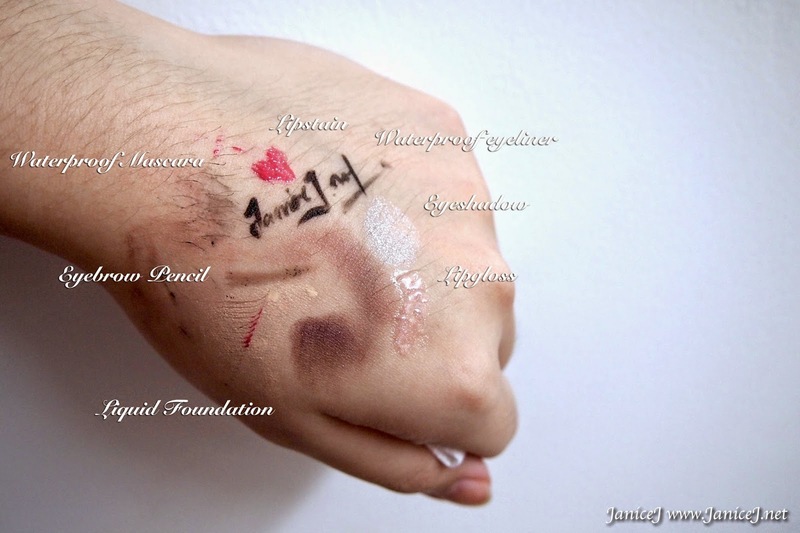 In this test I swatches a few products on the back of my hand, includes waterproof eyeliner, waterproof mascara, lip stain from Peri Pera Frozen series, both matte and glitter eyeshadows, lipgloss, eyebrow pencil and liquid foundation. 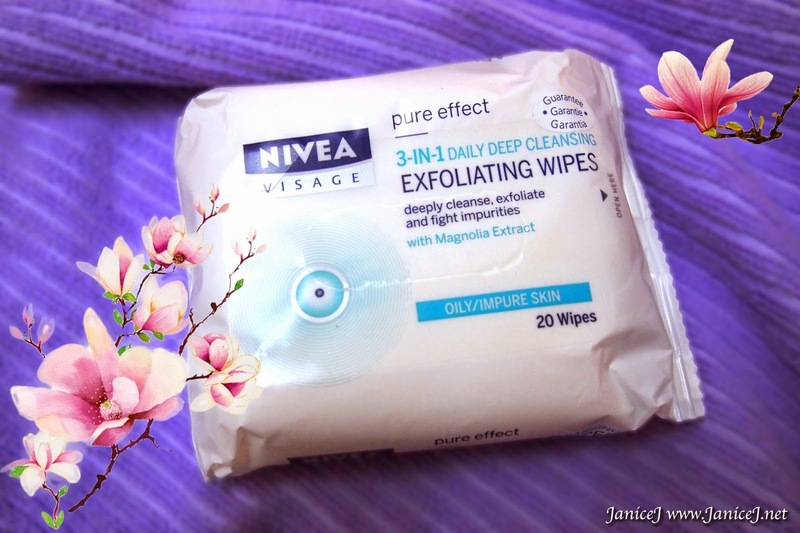 1st gentle wipe on skin effectively removes most of the product. 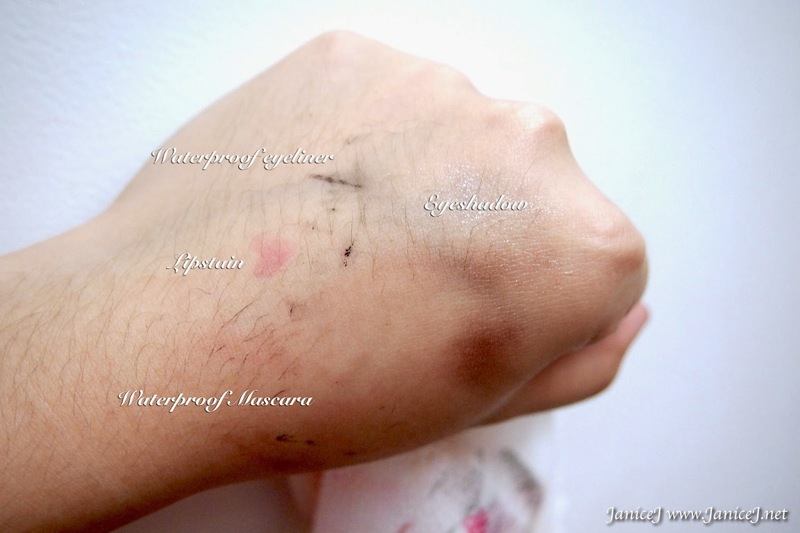 Some stains left from waterproof eyeliner, mascaras, eyeshadows and lip stain. Next by using the textured side, only lip stain is left. For the price of RM0.70-0.85 per piece of wipes, it is quite pricey in term of long use. However, it comes in handy when you are out for travelling or short escape. It does surprise me with its ability to remove makeups and not irritate the skin (especially the eyes!) at the same time. Still, I wish that it could remove lip stain better, since lipstick is something that I will use everyday.